1. 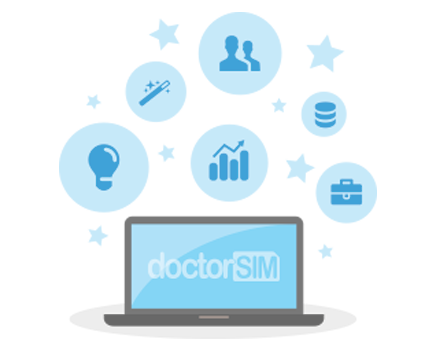 Obtain your unlocking code through doctorSIM here by simply selecting the Huawei model you want to unlock. 4. Select the option NCK and enter the unlocking code provided by doctorSIM.